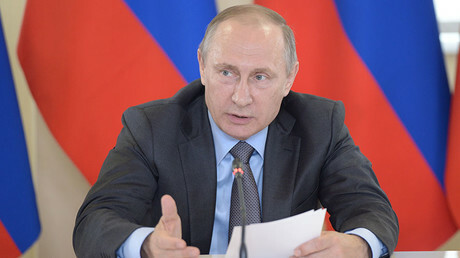 The EU’s ban on issuing visas to Russian citizens living in Crimea is a blatant violation of human rights, Russia’s deputy foreign minister has said, adding that the policy is an attempt to make ordinary people the hostages of a political agenda. 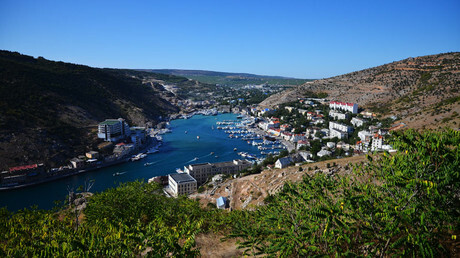 “One thing is to accept or not accept the evident fact that Crimea had reunited with Russia, and another thing is the life of ordinary people who understandingly chose Russian citizenship and received Russian passports,” he said, following the meeting with Jean-Christophe Belliard, the new deputy secretary general of the European External Action Service. 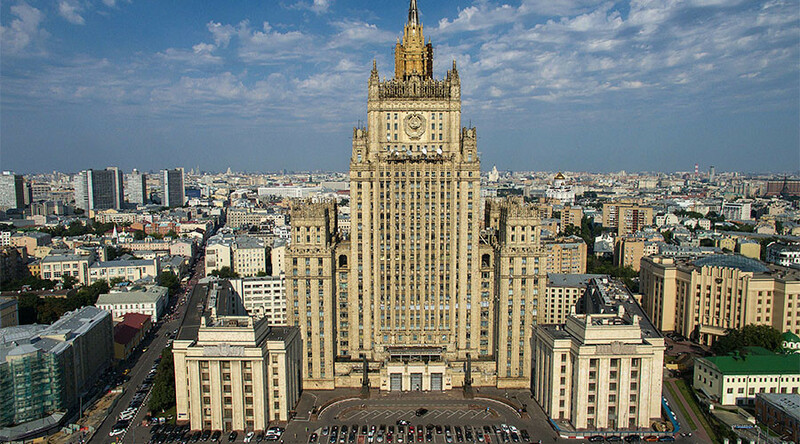 Meshkov also noted that the restrictions contradicted the Western tradition of bringing up human rights issues on every possible occasion. The EU imposed multiple sanctions on Russian citizens and companies after the Crimean Republic’s accession into the Russian Federation. They include a refusal to issue EU entry visas to Crimeans with Russian citizenship. Crimea reunited with Russia in March of 2014, when over 96 percent of Crimean residents voted in favor of the move in a referendum. The decision was prompted by the ouster of the democratically-elected president of Ukraine in a violent coup in Kiev and the installation of a nationalist-backed government. The new leadership almost immediately declared war on the pro-Russian regions in the country’s southeast, which refused to recognize the newly-imposed regime. In a poll conducted in March this year, 95 percent of Russians said they had a positive attitude to the reunification with Crimea, up from 86 percent one year before. In addition, 79 percent told researchers they think that Crimeans benefited from the reunification. When the pollsters mentioned the anti-Russian sanctions introduced by Western nations and their allies after Crimea’s accession into the Russian Federation, 75 percent said they thought Crimea was just an excuse for this move, and that it would have been implemented anyway.